The California Congress of Republicans has endorsed Eric Early for California Attorney General. CCR President Peter Coe Verbica has appointed Orange County Republican Art Sanchez as a Delegate to the California Republican Party. 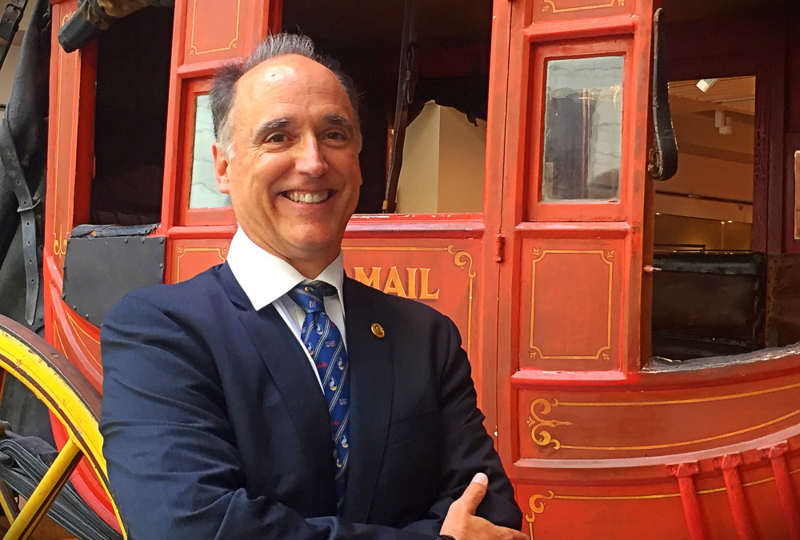 The Bay Area’s Peter Verbica has been elected by the California Congress of Republicans to serve as its new state president for the next two years. The revised schedule of the 2012 Republican National Convention. California Congress of Republicans announces the results of it’s Endorsing Convention held on March 23-25, 2012.